Primary Target: Girls aged 6-12 years. 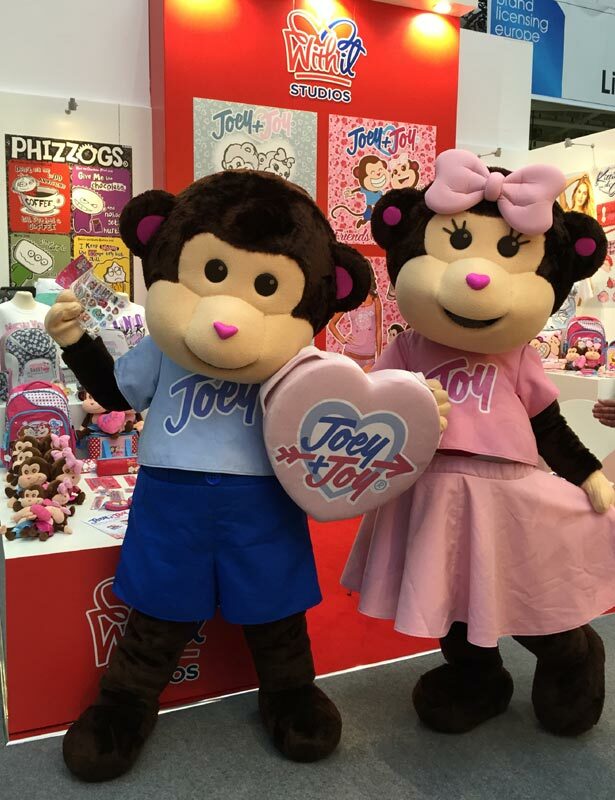 These are the official Joey & Joy licensed characters, Joey & Joy. Joey is a cheeky monkey and loves practical jokes. He can be a bit naughty and mischievous sometimes, but is harmless and likes to make people laugh. He is energetic and gets on with everybody. Joy is a clever monkey and has a huge zest for life. She is confident, affectionate and independent – she is not a push over. She always has a pretty bow in her hair. They are best friends and love adventure. Both have individual strengths and weaknesses but together they can achieve anything. They don’t like to be separated. They are also part of a band with their friends Putney, Carnaby and Lester. 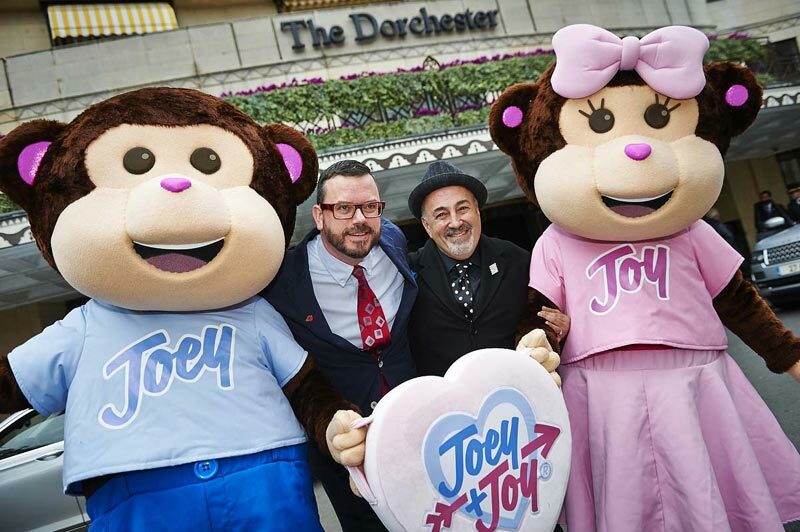 Launched in 1998 as Cheeky Monkey & Miss Cheeky, Joey and Joy were given a fresh identity in 2013. The key themes for this children’s property seen at retail are friendship, fun and honesty. Branded products available include clothing, footwear, bags, stationary and plush.